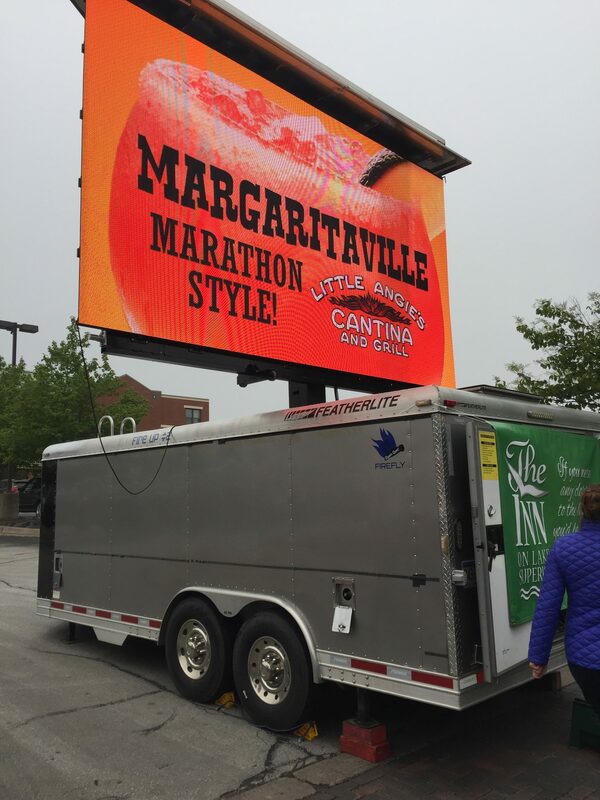 We Fire Up the crowd with big, bright, high-quality LED screens. 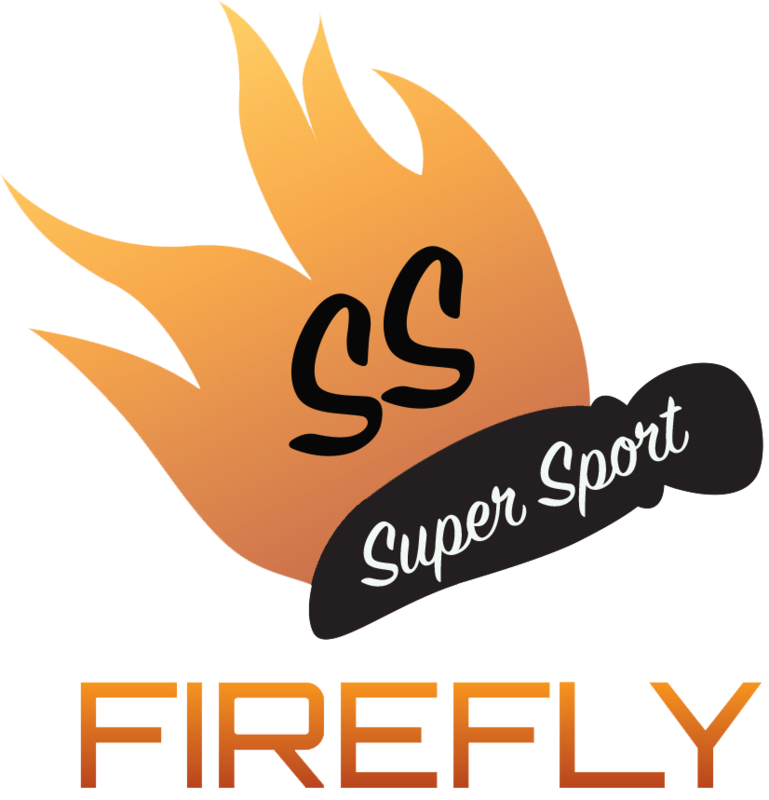 Our two FireFly SS mobile screens are some of the best in the event and entertainment world. Not convinced? 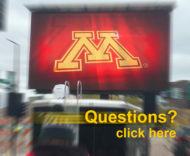 Keep reading about the FireFly SS to see how large, bright, and reliable our FireFly SS video boards are. Rest assured, we are using the industry’s best. We started Fire Up Video with a single FireFly screen, and after ten years in use, we decided to give our first Jumbotron a complete makeover. We replaced our Barco 20mm LED tiles with YesTech 4.8mm tiles, more than four times the resolution. The overall size of the screen is also 20% larger, and very close to a 16×9 aspect ratio. We have also extended the trailer and added a full control room, allowing us to run high-end shows from inside the trailer. From there, the FireFly became the FireFly SS.